Do you need to get rid of junk in Halton Hills? Do you have unsightly waste that the junk pickup Halton Hills service won’t pick up? Not to worry – JUSTJUNK Halton Hills can remove anything from anywhere, and our junk removal Halton Hills specialists are always on-time, friendly and efficient! Take the stress out of junk disposal Halton Hills with JUSTJUNK! Junk hauling Halton Hills has never been this easy! 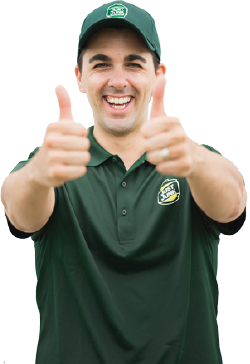 All you need to do is point out what you’d like taken away by our junk pickup Halton Hills team. From there, we load and lift anything and everything into the back of our trucks. Our prices are determined by the volume of the junk – in other words, you only pay for the truck space your junk fills! Every other part of our service – that is the loading, lifting and disposal – in included in this one low, comprehensive price! Before the work begins, our junk removal Halton Hills representatives begin by providing a free, no obligation estimate on the cost of your removal. If you’re happy with what our uniformed and friendly representatives say, we can get started right away! With same or next day service, our junk removal Halton Hills team will have that property cleared faster and easier than you can imagine. 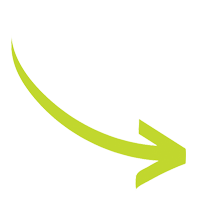 JUSTJUNK also makes junk removal Halton Hills environmentally friendly! By working with local charities and responsible recycle teams, we help ensure that many items that are reusable find new homes, or are disposed of responsible. 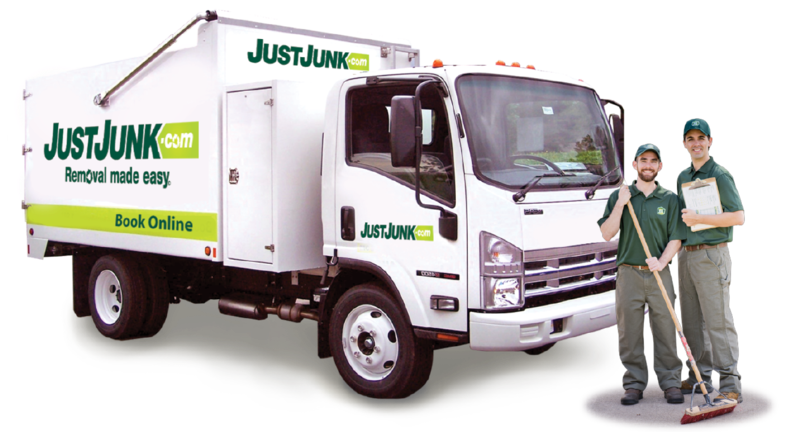 Keep Halton Hills junk removal green with JUSTJUNK! If you’re interested in scheduling you free, no-obligation on-site estimate with our junk removal Halton Hills team of professionals, we provide same or next day service! Book online to save $10! If you would like further info, or to speak directly with one of our friendly representatives, simply call 1-888-586-5888 today!